JUKI’s PLACEMENT SOLUTION encompasses a large portfolio of placement machines intended for small, mid-sized and large companies who are looking for flexible, reliable and long-term solutions. 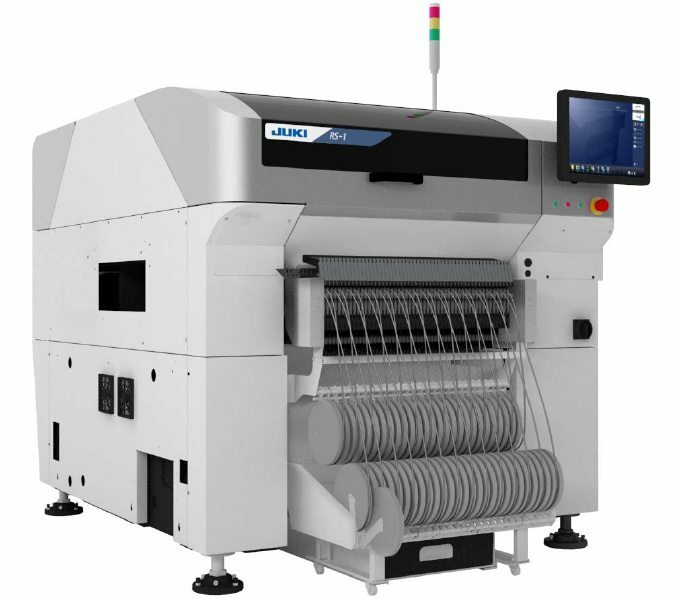 JUKI placement machines perform high-quality work whilst ensuring overall the precisely accurate placement of components on printed circuit boards. Consequently allowing a reliable long-term planning. JUKI’s RS-1 stands for the next generation of placement! This flexible well-rounded system makes product changes easier, increases productivity and as a result helps achieve optimal line utilisation. The revolutionary placement head with its unique design offers a high degree of flexibility and displays a safe investment for future demands in production. JUKI’s RS-1 includes a groundbreaking new head design that is currently unique in the industry! It includes a fully automated, height-adjustable centring system that allows for the individual adjustment of the head system. This increases throughput to a maximum regardless of the product. The Z travel distance is therefore reduced to the required minimum while user intervention is no longer required.  The machine’s top speed of up to 42,000 CPH (optimum) is achieved by a single placement head with eight nozzles, supported by the unique head design that reduces travel time and path for each placement operation. The RS-1 supports a broad range of components with sizes between 0201 (metric) to 74 mm (square) or 50 × 150 mm (rectangular). The standard component hight of up to 25 mm punctuates the high flexibility of the machine. *1 250 mm conveyer extension required. *2 Please contact us for availability. *3 When using RF Feeder Series on front and rear. Please refer to product specifications for details.